Texts are essential in our everyday lives, professionally and personally. Everyday we write. 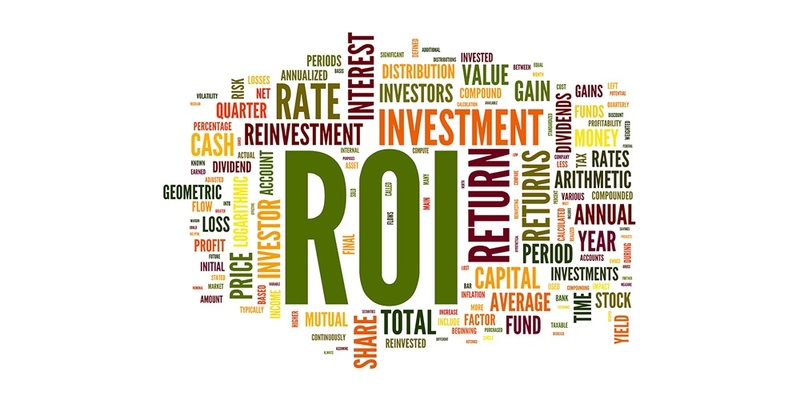 We write e-mails, blogs, presentations, reports, marketing material, posts for social media, or just simple text messages. All these texts we write – where do we store it? 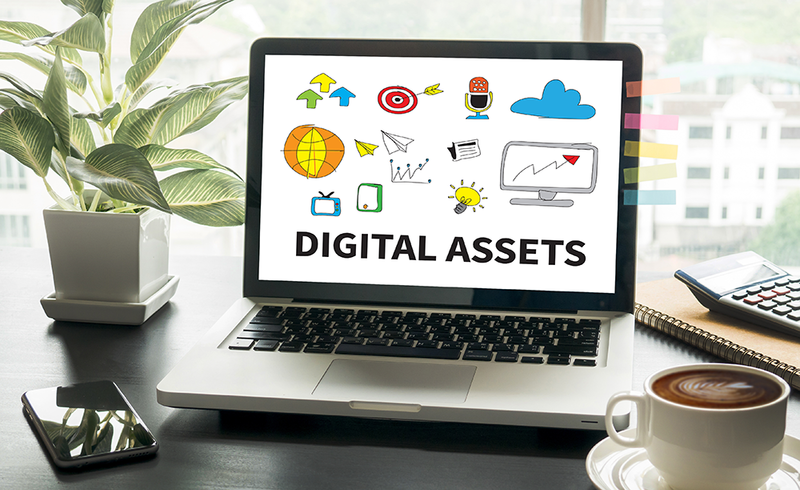 Digital assets, such as images and videos, usually have a special place to be stored in, preferably in a DAM system, but what about your texts? Multichannel marketing? What you need is a dam! When images, videos, documents and associated metadata is created in a number of different places, and needs to be directed to multiple channels - having one central hub that can handle both the inflow and outflow of assets (and metadata!) can not only save a lot of time, but also work as a safeguard making sure the right material is made available in the right channels. 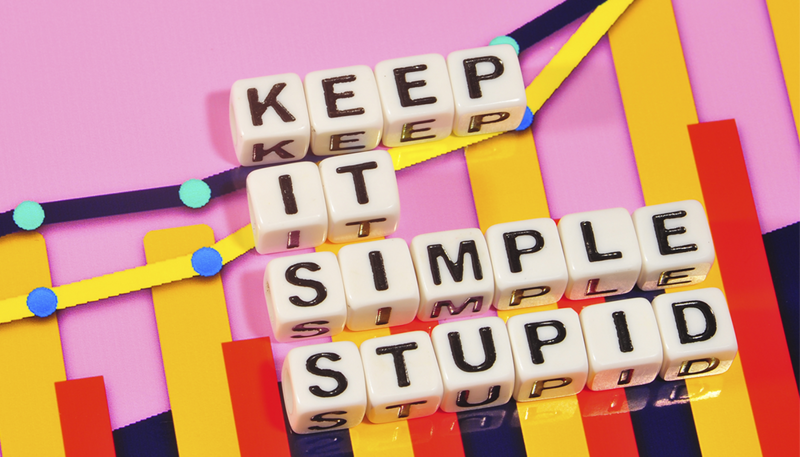 We are constantly fed with marketing related buzzwords, and it can be hard to keep up. 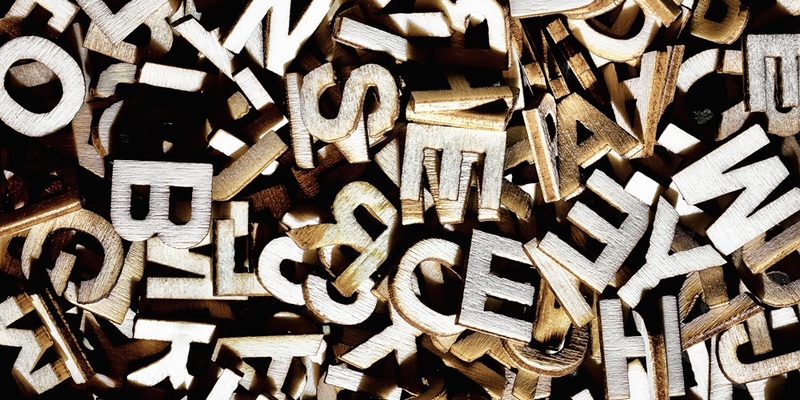 So, what’s better than a description of a selection of buzzword we use sometimes. 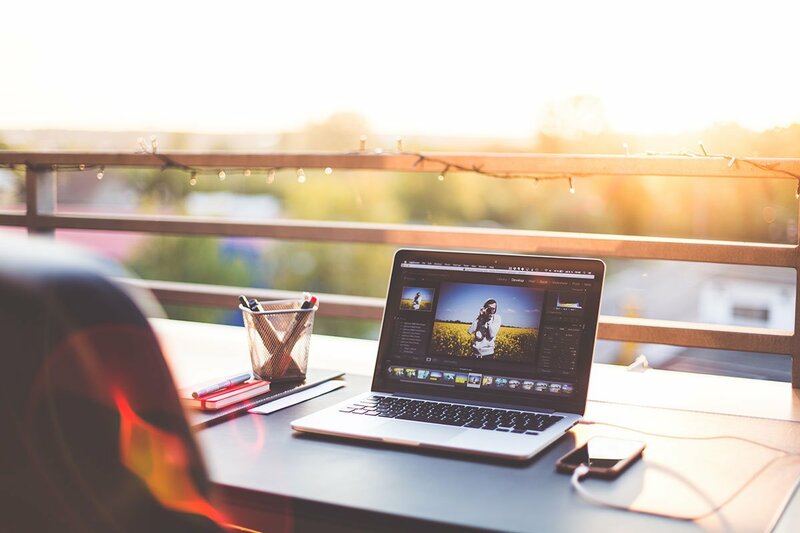 When getting started with your Digital Asset Management solution there are a few things we suggest. We have addressed this in the blog before but we believe this can be repeated. Almost everyone who have worked within a communications or marketing team has come across some level of digital asset chaos. I know I have. 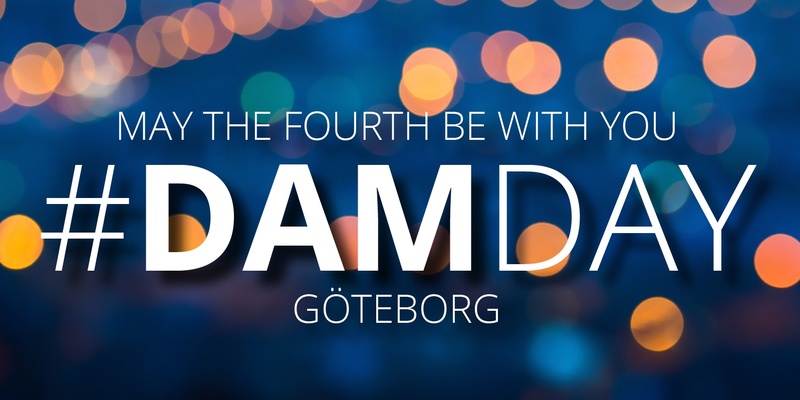 Yesterday we hosted our fourth DAM Day, this time in Gothenburg, Sweden. 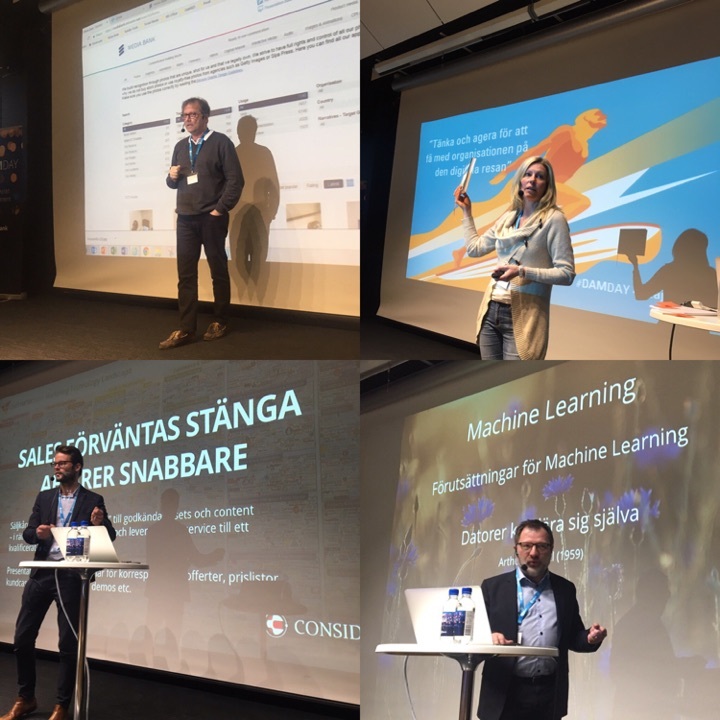 As always, we focused the event on Digital Asset Management, but we also got some inspiration on Digital Transformation. In about a month it is time for DAM Day in Gothenburg. We are so excited to go back to where we had a successful event last year. For you Star Wars fans out there – I will try to convince someone to dress up as Darth Vader…I'm just not sure how it will turn out though. 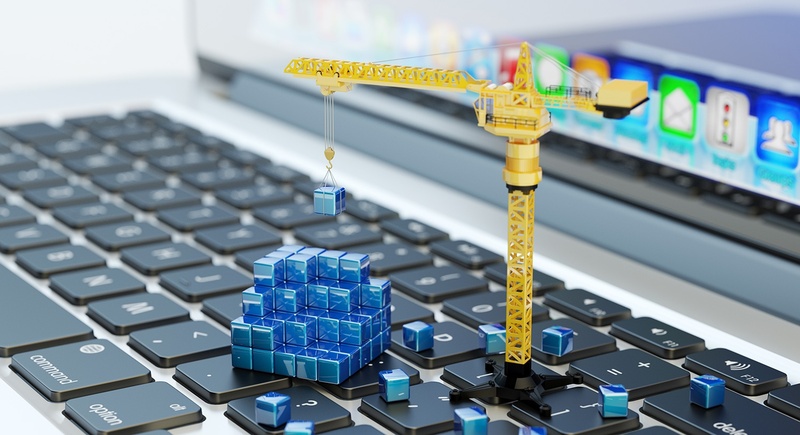 Have your organization decided to start working with a Digital Asset Management? This blog post goes out to you! 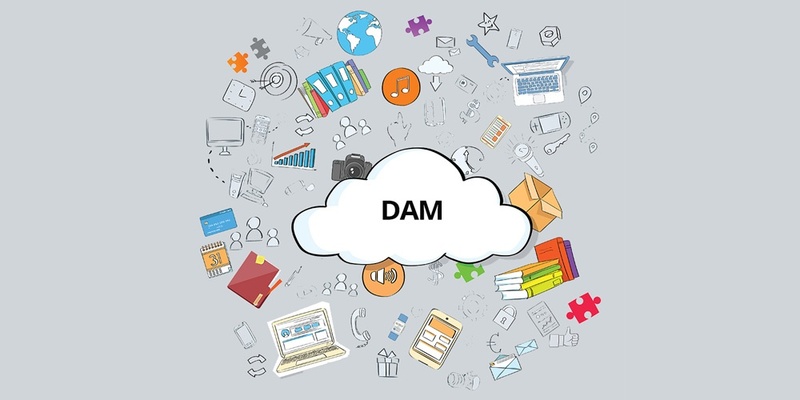 We have collected a few tips to consider when implementing a DAM.